Ever since we first saw her in the Iron Man 2 movie, Scarlett Johansson’s superhero character, Black Widow, has captured our hearts. Her character is beloved to Marvel fans because of a few things; firstly, she’s the first woman superhero we’ve seen in Marvel movies. Secondly, she’s an ordinary human like us, but with extraordinary set of skills; and lastly, she has managed to steal all the scenes in whichever Marvel Cinematic Universe (MCU) movie she has appeared in. For all these reasons, many of us fans have been wishing for a standalone movie to finally happen for the Russian spy-turned-superhero, Natasha Romanoff. But according to reports the movie is finally happening, but the project has no definite title yet. 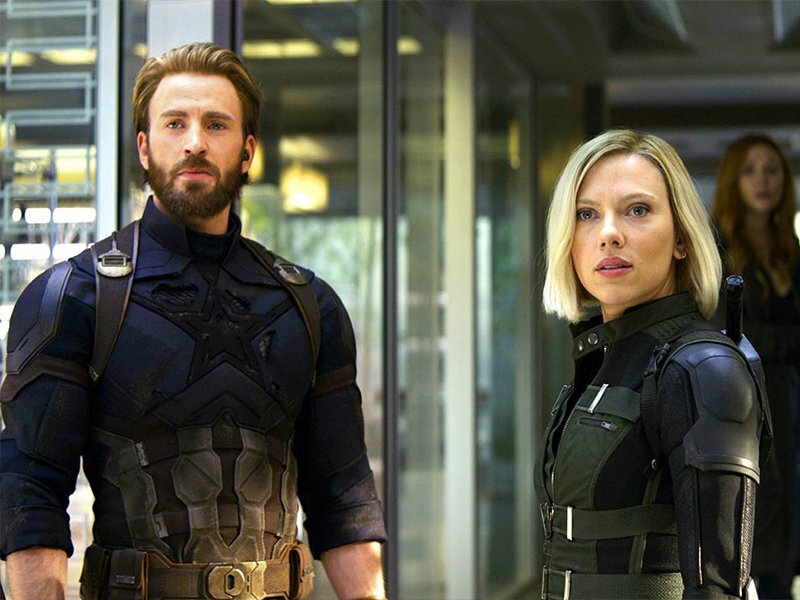 Adding to the joy of fans, is knowing that Johansson is reportedly going to receive a massive pay, equal to that received by Chris Hemsworth and Chris Evans for their first stand alone films – a whopping $15 million. The actress has always found her name on the Forbes list of highest paid actresses in the recent years; it looks like she may retain her place and even move up in the rankings soon. 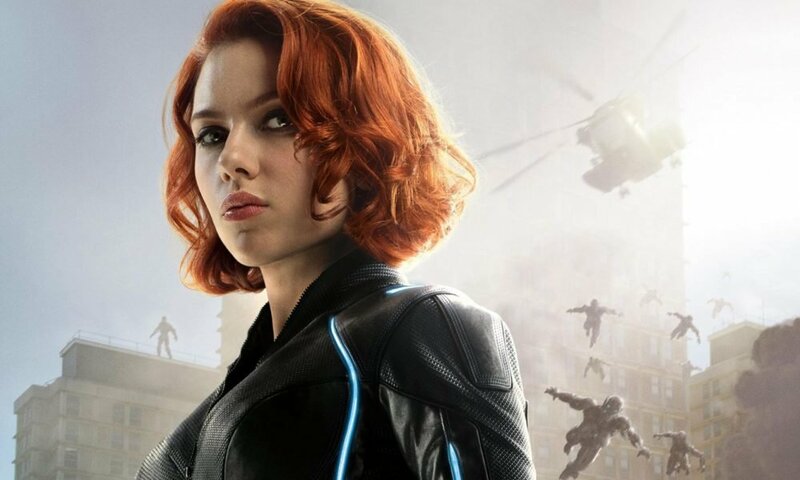 Johansson’s superhero character Black Widow has appeared in the following MCU films – The Avengers, Captain America: The Winter Soldier, Avengers: Age of Ultron, Captain America: Civil War, Avengers: Infinity War and she will appear in the upcoming movie Avengers: Endgame. So what exciting news do we know so far, besides Johansson’s hefty paycheck? Well for women, it will be empowering to know that the actress negotiated her own salary, demanding equal pay. Marvel was hesitant at first with the $15 million pay, as reported by The Hollywood Reporter, but looks like the lady persisted and won. If you like up and coming British-born actress Florence Pugh, who stars in the film Fighting with My Family as Saraya Knight, a film produced by actor Dwayne ‘The Rock’ Johnson, you have one more thing to celebrate, as she will co-star in the film. Also, the stand alone movie will be directed by a woman, Cate Shortland. The female director is known for films like Berlin Syndrome, Somersault, Lore, and Joy (not the Jennifer Lawrence one).